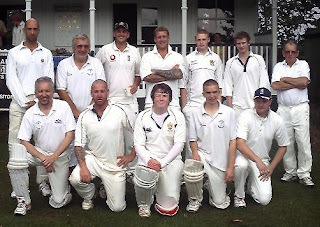 the new season for elmswell cricket club starts today with a game against stowmarket. really looking forward to it and will post on here later with the result etc. in the mean time check our our new club website at www.elmswellcricketclub.co.uk.